After high popularity of the songs, delivered through dwango.jp and Skiyaki Werk for 7 consecutive months, new single was decided to be released. 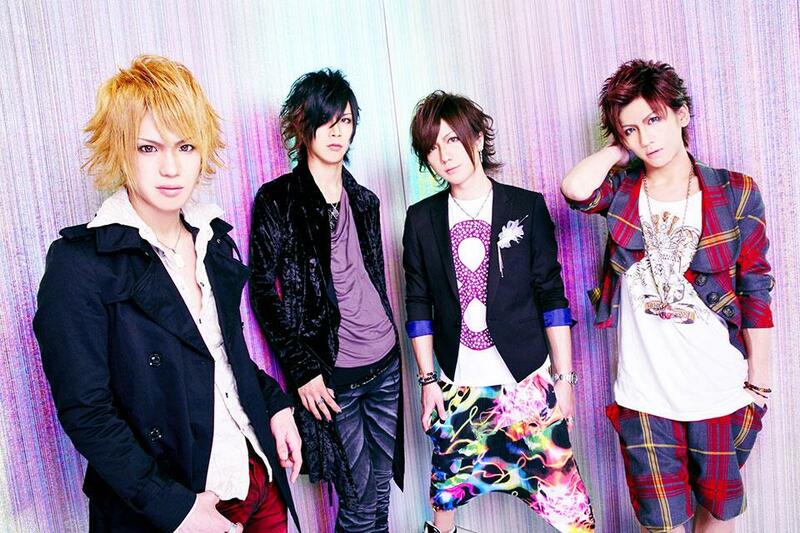 The title of the new GUILD’s single is “Yuuwaku Rhapsody” (誘惑ラプソディー) and it will be released on 1st January 2014. We will update with more information soon! Stay updated!